India Yamaha Motor Pvt. Ltd. announced 22% growth in domestic sales (including Nepal) in October 2016, selling 86428 units as against 70812 units sold last year October 2015. The company continues to maintain an upward trend in sales at the back of its superb product line-up with innovative ongoing customer- centric activities. Yamaha’s increasing focus on expanding to tier II and III cities, thus reaching out to larger groups of target population has also been instrumental in boosting sales. Yamaha’s step forward with 1 lakh plus (including exports) sales for two consecutive months (Sep & Oct) has added a new chapter to its growth story. In years to come, Yamaha will look forward to consolidate its market position through its exciting product line up and customer centric activities. October started with a positive sentiment for two-wheeler industry. We continue to build on the growth momentum by reaching 86428 units of sale during this festive season. Additionally, good monsoon has also added growth to the sales this time. Yamaha received fantastic response from the market for its impeccable line up of scooters like Yamaha Fascino, Cygnus Alpha (disc brake) and newly introduced Cygnus Ray-ZR. This is the most awaited period in the whole year both by buyers and sellers. 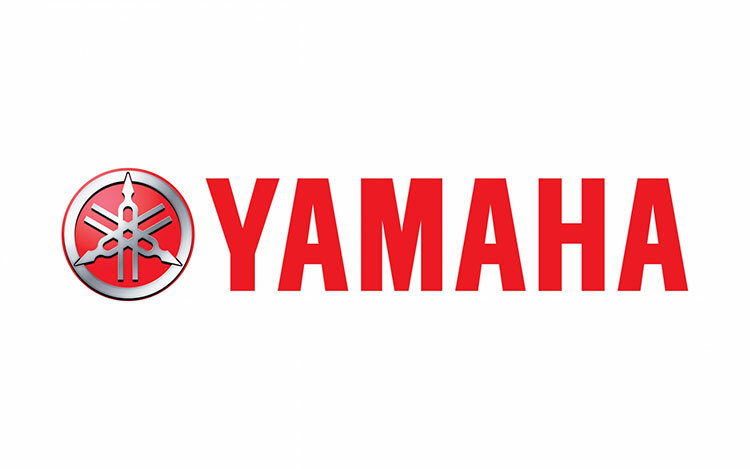 Yamaha being a brand for youngsters has traditionally witnessed a good sale during this period.